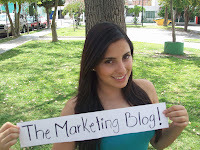 Each week the Marketing Blog brings you great photos from our most loyal followers. Add your picture to the mix. 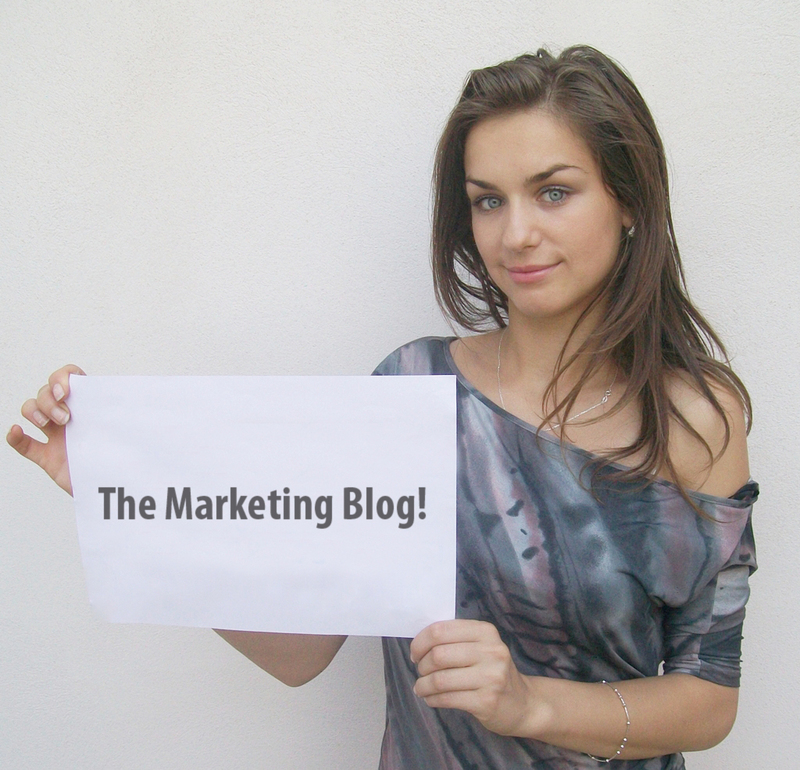 Simply submit a photo of yourself holding a sign that says, "The Marketing Blog!" 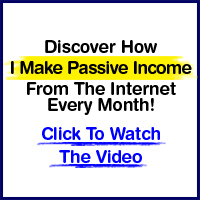 We feature a new photo every week. 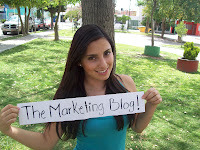 Send you photo to support@marketingscoop.com and you might be the next Marketing Maven.